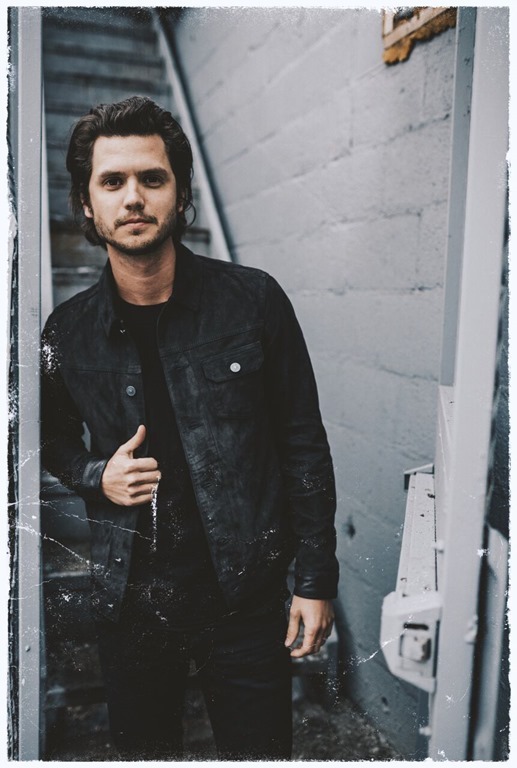 On the heels of last Friday’s album release, Steel Town, nearly 10 years after moving to Nashville from ‘the steel city,’ singer/songwriter Steve Moakler is not only celebrating a new album but also a music video for his current single “Wheels” today, Monday, March 20, exclusively on all CMT platforms. The video, directed by Reid Long (ACM Video of the Year winner for Eric Church’s “Mr. Misunderstood”), follows the storyline of the single, inspired by the simplicities and complexities of the wheels that carry us through life. 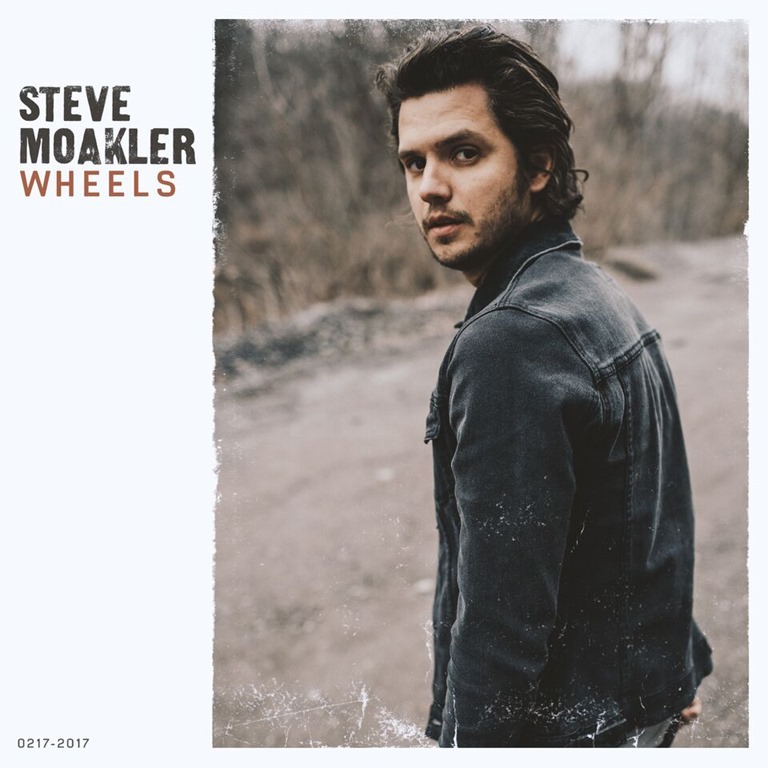 “Wheels,” written by Moakler, Gordie Sampson and Caitlyn Smith, is his third single at SiriusXM’s “The Highway.” Check out the video here. Filmed just miles from Music Row in East Nashville, the backdrop is an antique automobile repair shop Moakler passes night after night –whether coming home from a tour stop or a co-write. Moakler felt this location was a fitting setting for the song that he calls the “crux” of the album because it blends old with new, which Moakler believes is a central theme of Steel Town. On Monday, March 27, Moakler will make his national television debut, performing his SiriusXM “The Highway” hit, “Wheels” on the fourth hour of NBC’s Today show. The good-timing “breakthrough hit” (Taste of Country) from Steel Town was written by Cary Barlowe, Moakler and Gordie Sampson, and “could be – should be – a contender for song of the summer” (All Access). Last weekend, Moakler kicked off his headlining Highway Finds Tour with stops in Charlotte, North Carolina; Rome, Georgia and Bowling Green, Kentucky. The inaugural Highway Finds Tour is presented by SiriusXM and Live Nation, and will bring Moakler’s live show across the country with stops in Boston, Chicago, Nashville, New York and more. Moakler first established his foothold as a songwriter with cuts by Ashley Monroe, Jake Owen, Ben Rector and Dierks Bentley (“Riser” and “Mardi Gras” ) has been called an “in-demand artist” by Taste of Country, and has earned recognition by more than 20 outlets as an “artist to watch,” including CMT, Huffington Post, Nashville Lifestyles, Rolling Stone Country and more. 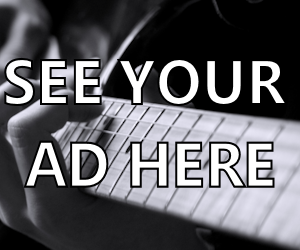 For more information about his upcoming album and tour, visit stevemoakler.com.